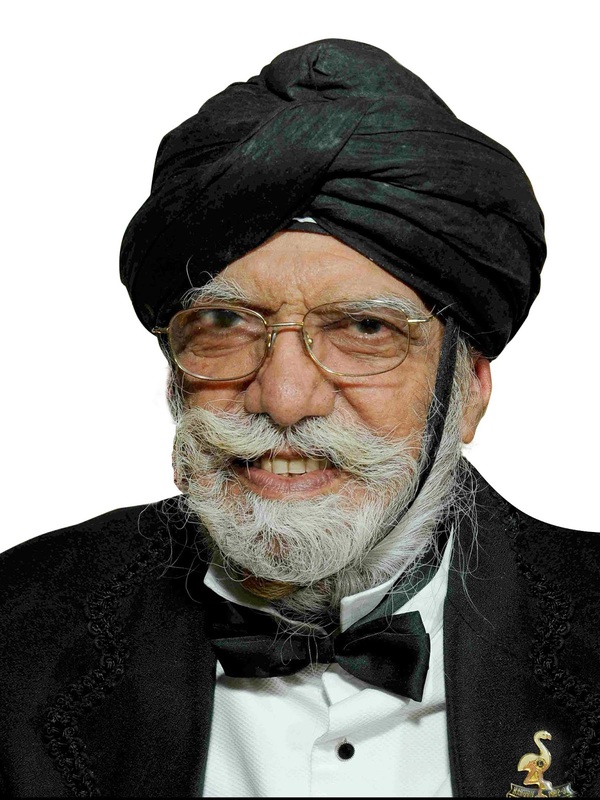 The founder member of Asra foundation and well known Kenya industrialist Sardar Karnail Singh Bedi passed away on 3 October 2018. He was the father of Dr. Tajinder Kaur Pro Vice Chancellor of DBU. He took his last breath at Kenya. He was on bed rest since from last year. Sardar Karnail Singh Bedi was born in middle class family at Nathuwal village near Moga. He went to Kenya at the age of 20 and lived in Nakuru town. By dint of hard work and dedication he started big industry unit in Nakuru town of Kenya. First he established Bedi Investment Limited, Garment Manufacturing unit, Textile mill and Spinning mill in Kenya. His contribution to the Kenya can be imagined from that one road in Nakuru, Kenya is known as Karnail Singh Bedi road. He was the Chairman of Synegry Company in Kenya. He was also the Chairman of The Kenya Manufacturing association. A Kirtan darbar was organized in DBU to pay tributes to Sardar Karnail Singh Bedi. All students and Staff members participated in Ardaas with respect. On this occasion Chancellor Dr. Zora Singh said that his memories and love will always be with us and never be apart from us. He was a great soul and he inspires us always. He was great beneficiary to Desh Bhagat University and always available for help and Support to DBU.